1. Blend all ingredients. Pour into 9 inch pie pan. Bake for 45 min at 350 degrees. May sprinkle extra nutmeg on top before baking. 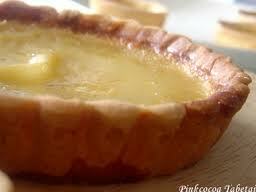 The egg custard pie recipe is ready...enjoy it !